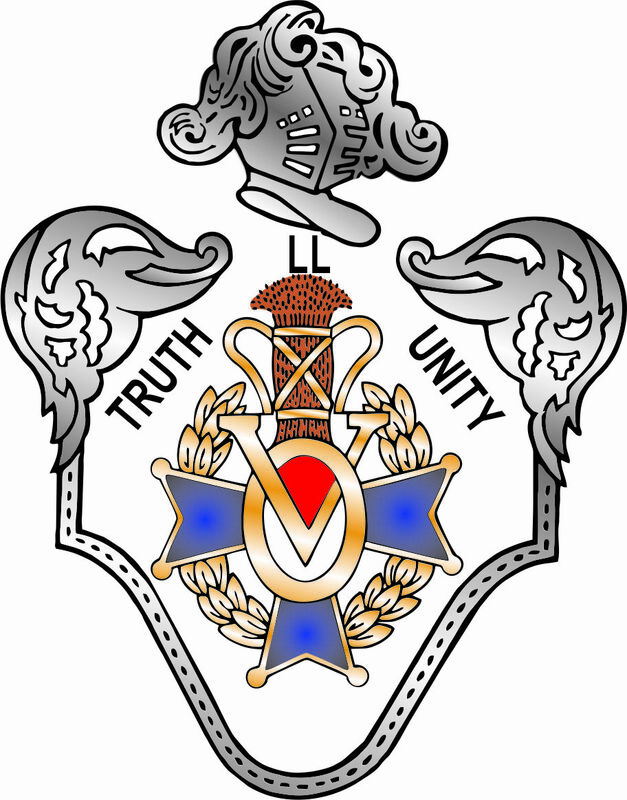 Lodge Svea No. 340 is a local lodge of the Vasa Order of America, a Fraternal Society originally established for the benefit of Swedish immigrants more than a century ago, but now dedicated to preserving and sharing our Swedish and Nordic culture and heritage. Membership is open to men and women over 14 years of age of Nordic roots, (Swedish, Norwegian, Danish, Finnish or Icelandic) and their spouses who would like to rediscover the traditions of their forefathers; and those who are not of Nordic ancestry but are committed to the promotion and advancement of Swedish and Nordic heritage and culture.